We just received a new EV Olive Oil. It is new not only because it comes from the new harvest of olives. It is new to Gustiamo, and to America. It is made by Giorgio Tonti in the Marche region, near the town of San Marcello, with a local marchigiana olive called Raggia. 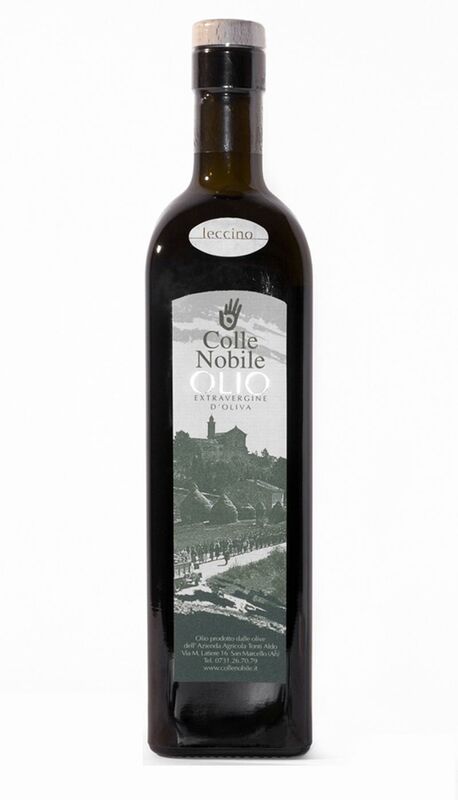 Colle Nobile’s overall olive oil production is small – only 1.600 bottles a year. Giorgio’s painstaking attention to detail and respect for his land gained this exceptional oil “low environmental impact” certification. The local Raggia olive variety well represents the best characteristics of the regional production, resulting in a lively fruity olive oil of crystal green color. Intense aroma of fresh grass and rosemary to the nose, sweetness with hints of hazelnuts and walnuts to the palate and a perfectly balanced flavor makes Raggia olive oil an elegant addition to any dish. Next Post From Camille – A Culinary Adventure with Gustiamo – Buongiorno from Italia!